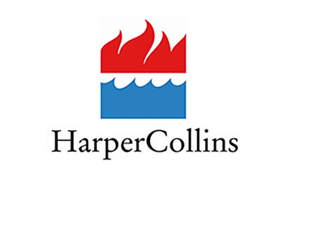 HarperCollins has named Sara Nelson vp, executive editor and special advisor of its Harper imprint. This is a new role at the company. Nelson comes to Harper from Amazon, where she served as its books and Kindle editorial director. She previously worked for O, The Oprah Magazine.